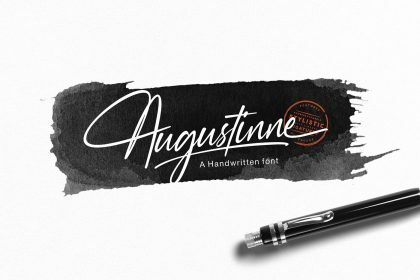 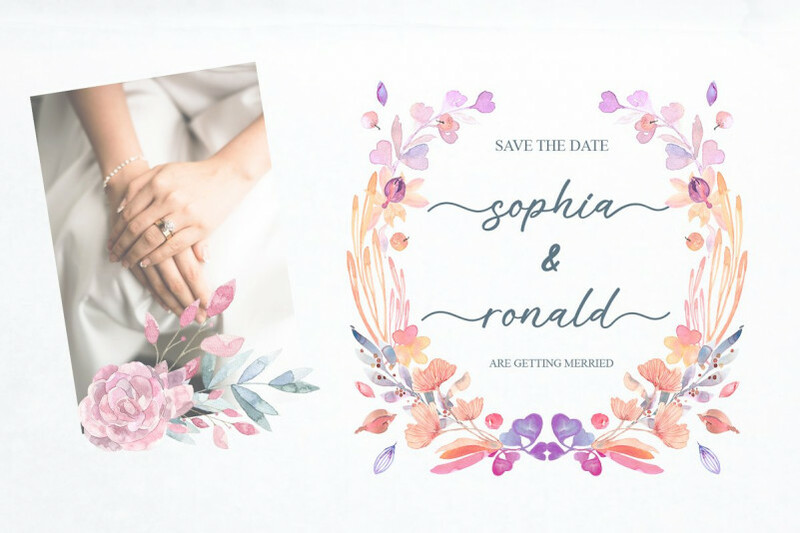 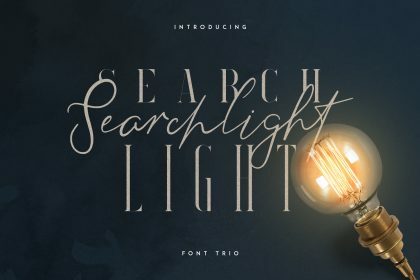 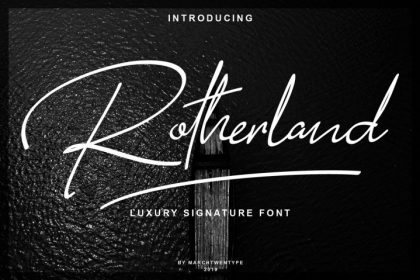 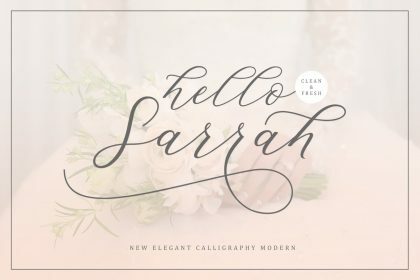 This is unique stylish modern calligraphy fonts, combines from copperplate to contemporary typeface with a dancing baseline, modern and elegant touch! 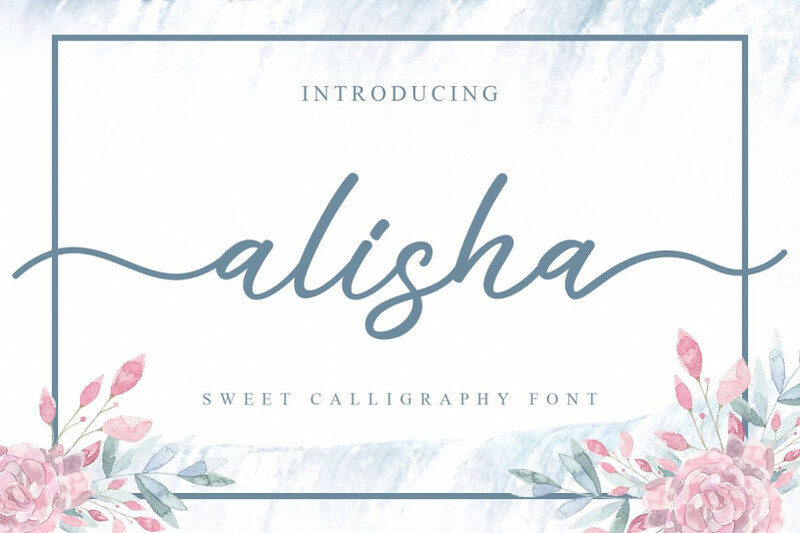 Introducing Alisha Font. 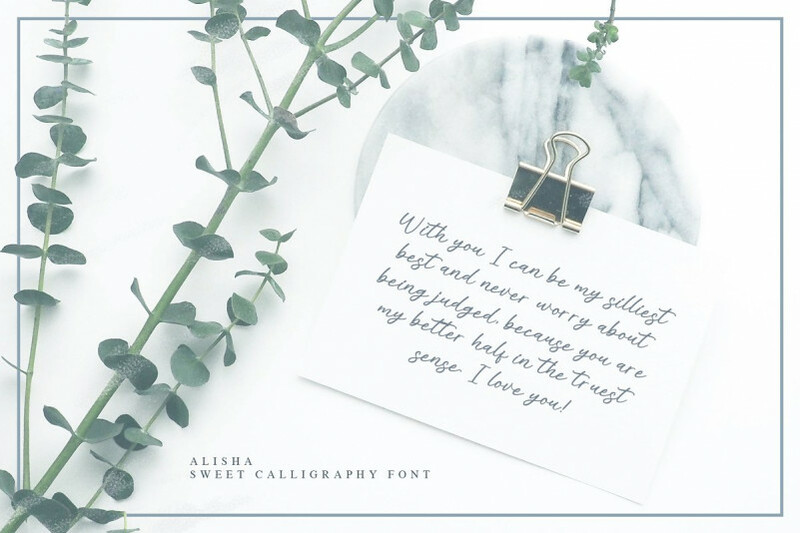 Alisha – Sweet Calligraphy Font is a handwritten script font with a simple and sweet style, this font is great for your next creative projects such as watermark on photography, quotes, album cover, logo, business card, and many other design project. 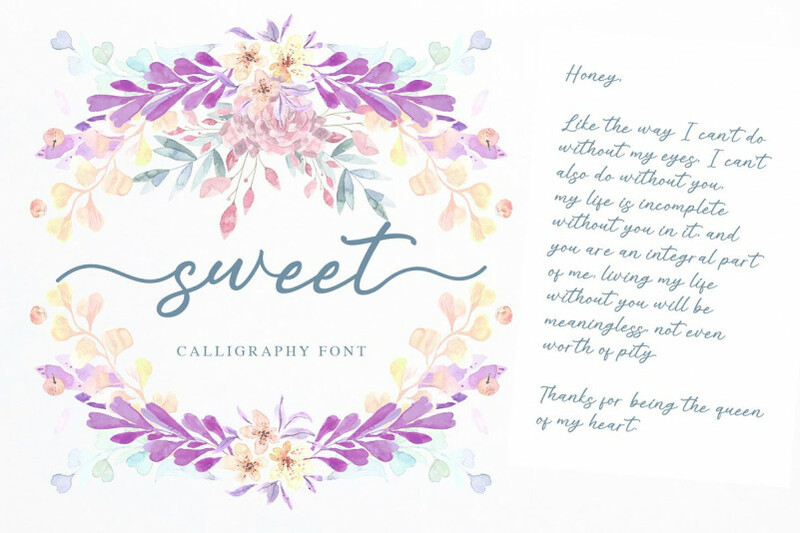 Thanks to alphart. 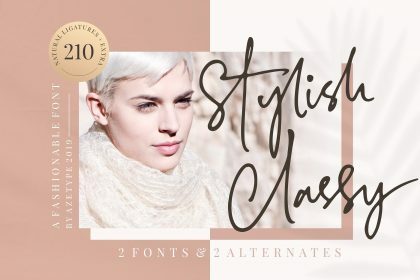 This demo font is for PERSONAL USE ONLY!